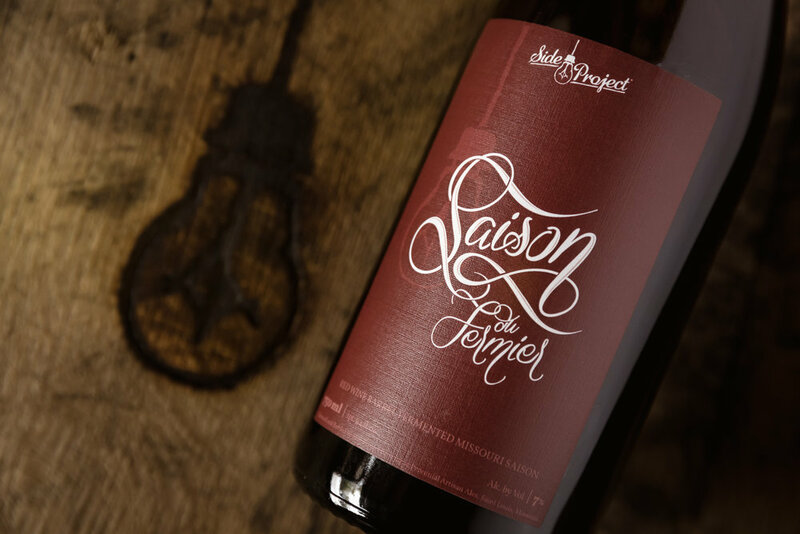 Saison du Fermier is the harmony of new and old. It is robust and has the paler color of modern Saisons, yet it is balanced with the brightness, depth and rustic character of the wild microflora found on our family’s Missouri farm. 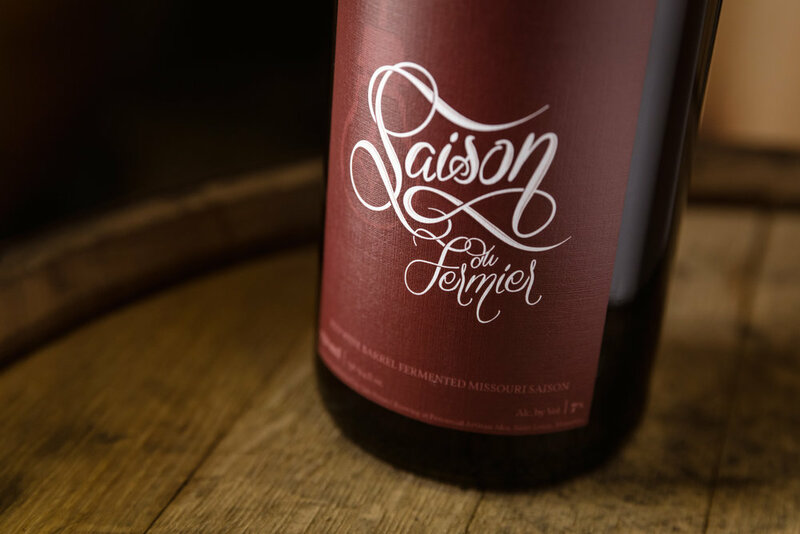 This limited expression of Saison du Fermier was fermented in and aged in Pinot Noir puncheons for 8 months before being naturally conditioned in this bottle.